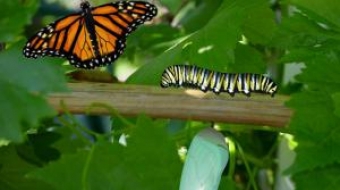 An addictions counselor talks about her own "butterfly moment" of beating substance abuse. 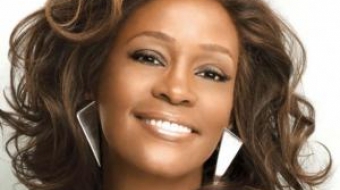 Whitney Houston's songs helped many find hope in recovering from drug addiction, a problem she suffered with over the years. Carina Clark reflects on a year of friendship and family with appreciation for the past and optimism for the future.